Rhett is a painter in the Central Valley of California and has been painting for over 30 years. She enjoys painting landscapes, still life, animals and anything else that tickles her fancy! 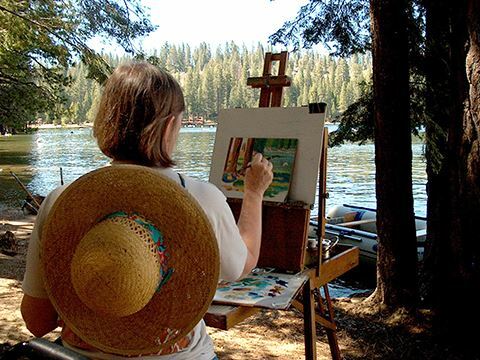 She paints in plein air as well as in her art studio. Oils are her medium of choice, but she also likes using pastels, water media, and pen & ink. She also enjoys playing with paper and mixed media from time to time. Rhett's paintings have been on display in a number of California art galleries in Saratoga , Carmel Valley, Modesto, Murphys, Sonora, Stockton, Turlock, Pacific Grove and Tracy. She has won many awards in local shows and her work is owned by collectors throughout the USA as well as Australia, Canada, and Europe. Over the years she has been fortunate to have studied with Dean Packer, Susan Sarback, Charles Waldman, Peggy Kroll-Roberts, Tim Horn, Brian Blood, Richard Lunenburg and other fine artists. She has participated in three Plein Air Conventions in Monterey learning from some of the best artists in the USA and the world. Capturing the color and scenery around me is important to me. I love color and enjoy watching the colors mix on my palette and painting. I have painted in orchards, golf courses, wildlife land, gardens & parks, Gold Rush towns, Yosemite, along the coast and on farms in the Central Valley and in Salinas. My colors have accompanied me to Alaska, Yellowstone, Utah, Mexico, Canada and Europe. What a wonderful life I have led. Art is my life and I am happy to share it with you. 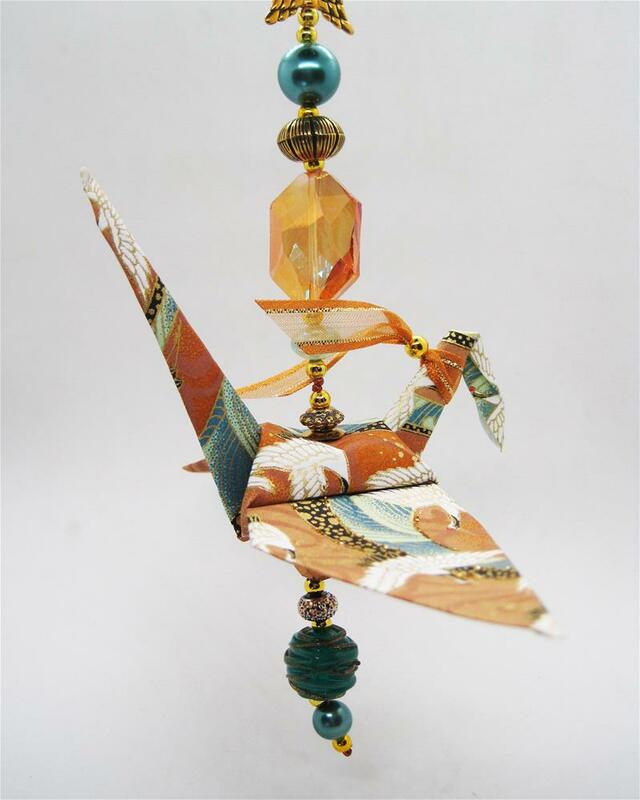 to make mobiles and ornaments. 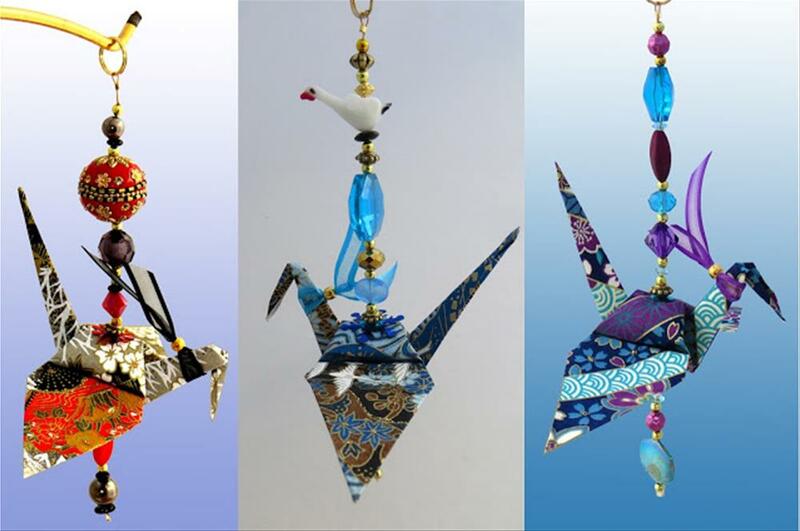 She sells them at the Sandhill Crane Festival in Lodi, CA every November.